All staff regard all children as special, however there are some children for whom additional provision is necessary. In compliance with the ‘Code of Practice’ we recognise that every child has an equal right of access to the curriculum. However, although the goals of education remain the same for all children, the help that children need in progressing towards them will be different. The school’s special needs co-ordinator, Miss Watson, is able to liaise with outside agencies such as the Schools’ Support Agency and Psychological Service. They help draw up programmes of work to assist children with special needs. The programmes are partly used by these agencies but mainly are an aid to the class teacher. If appropriate, additional staff or equipment may be needed to help a child. These will be provided, finance permitting. At Lancaster Lane we use the Code of Practice as a basis for organising our SEN provision. Children on the special needs register may have an individual pupil programme (IPP) written, which will contain short-term targets and recommendations. The IPP will be reviewed and parents invited to discuss their child’s progress at regular intervals. Parents will also be informed if it is felt that their child would benefit from an assessment by a specialist teacher. 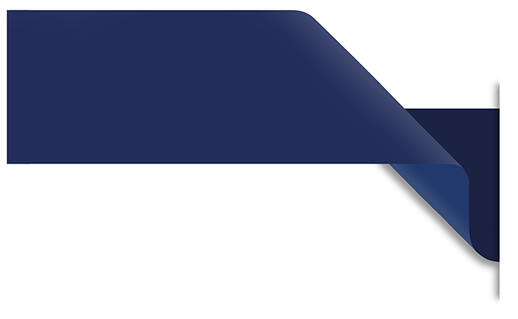 At Lancaster Lane, we have excellent links with Speech and Language Therapists, Physiotherapists, Occupational Therapists, Educational Psychologists, Teachers of the Deaf and many more. Miss Watson is our special needs co-ordinator and receives regular training to update her knowledge. Mrs Helen Forbes is the nominated SEN governor. She meets at least half termly with Miss Watson and they attend termly training together. 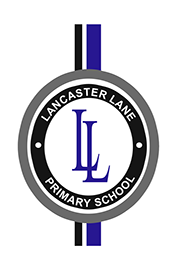 Currently (Autumn 2018), 10.0% of children at Lancaster Lane have SEND, compared to a Lancashire schools average of 12.9% and a National Average of 14.2% (latest Government statistics from August 2018), and are supported appropriately to ensure progress is made. Progress is tracked termly through Pupil Progress Meetings and weekly through IPP evaluations. 1.9% of children with SEND at Lancaster Lane have an Education Heath Care Plan (EHCP), compared to a Lancashire Average of 3.0% and a National average of 2.8%. Children with SEND are supported through a combination of teacher, teaching assistant and specialist teacher input. · 68% of children with SEND made progress in reading, out of which, 33% made excellent progress. · 72% of children with SEND made progress in writing, out of which 56% made excellent progress. Further details can be found in the school’s SEND policy; please ask Miss Watson who will provide you with details.